What do you think about Google's Super Bowl Commercial? Check it out! If you saw the Super Bowl this year, one advertisement is worth remembering in the veteran community. 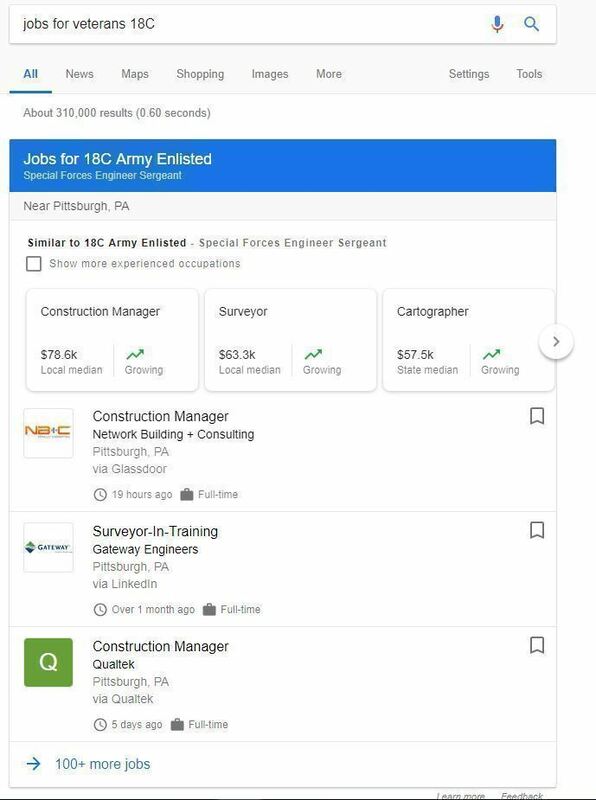 Google’s Super Bowl Commercial showed the functionality of the military MOS (military occupational specialty) job search. But how does this function really work? 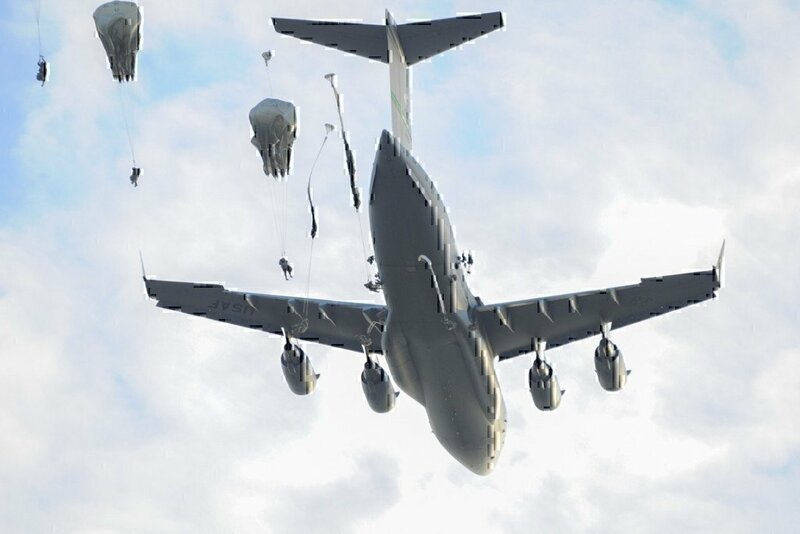 The commercial truly does justice to all military members that have served and continue to serve today. Give us your thoughts here about the commercial below!